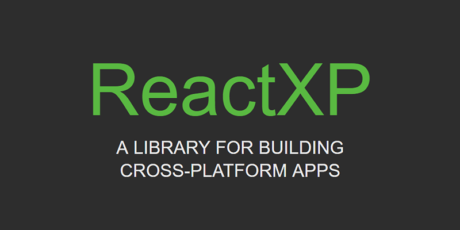 A programming platform to create efficient microservices. 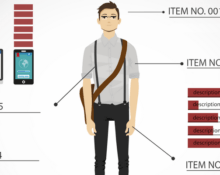 It comes with its own actor-oriented data flow programming language called Flowscript which makes data flow manipulated by the programmer and the designer. 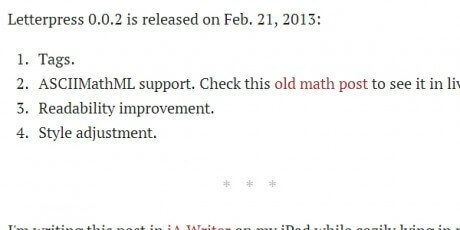 It is licensed under the Mozilla Public License Version 2 as approved by the Free Software Foundation. 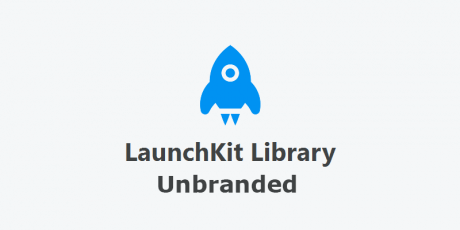 This repository contains an unbranded version of all the code and tools behind LaunchKit. This package is easy to run and use, it works on every device that is compatible with Vagrant and Ansible. 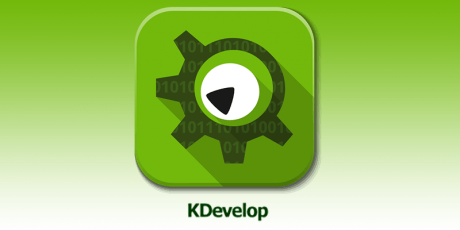 KDevelop is a feature-full open-source, plugin extensible IDE for C/C++ and many other programming languages. Supported platforms include Linux, Solaris, FreeBSD, Mac OS X and other Unix flavors as well as Microsoft Windows. 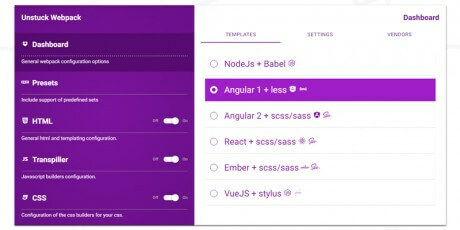 A web pack for quick project creation featuring a GUI tool that guide you through different options, and helping you to save time for project configuration that offers templates for Angular, React, Vuejs and Nodejs among others. 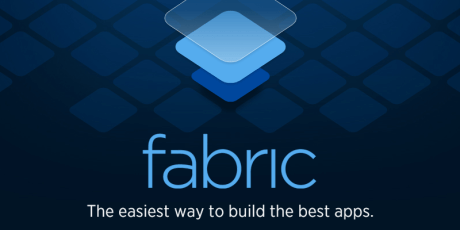 Fabric is a mobile development platform that provides a wide range of tools and organized SDKs, which make it modular and easy to use. You can install the kit you need and then add other kits as well, whenever you need them. 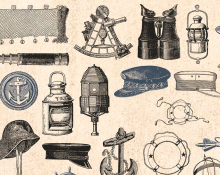 This platform is free to download and use. Nitrous is a complete IDE for your browser that lets you program in Ruby, PHP, Python, Go, NodeJS and other languages. 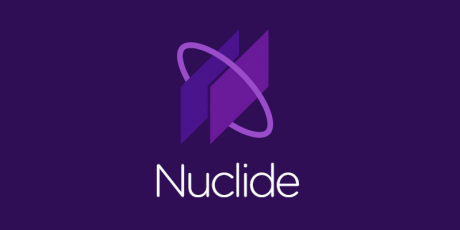 You can sync it with your favorite code editor such as Atom, Sublime Text or Textmate, allowing you to work from anywhere in a shared or private workspace and do it fastly. 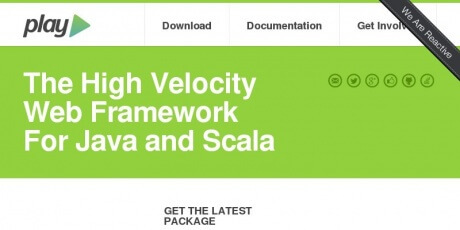 This resource is called Play Framework, and with it you can create compelling web applications with the help of Java & Scala. 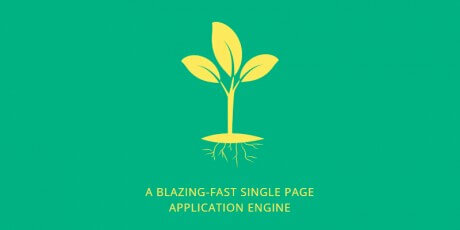 It is lightweight, user-friendly, and it consumes minimal CPU and memory and allows the creation of scalable apps. 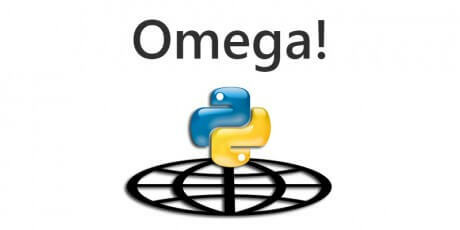 Omega is an attempt to bring back innovation to Python web frameworks. 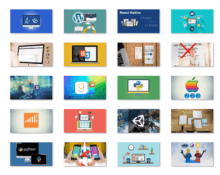 Its goal is to be more than a web framework since it aims to be a platform on which any type of web application can be built, batteries included. 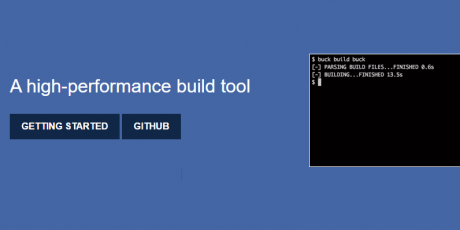 That means this tool ships with support for creating ORM-backed CRUD applications, NoSQL REST APIs, real-time applications using Websockets, and simple, mostly static page applications. 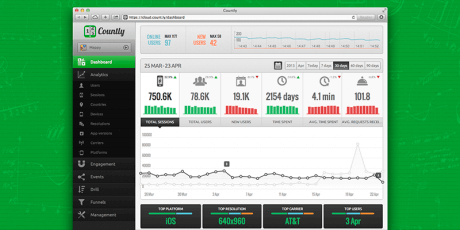 Countly is a powerful open source, real-time mobile analytics platform. 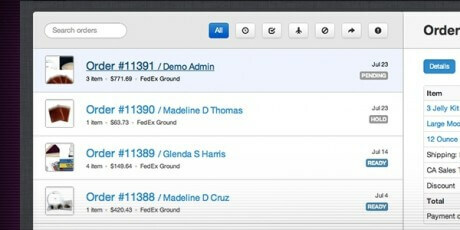 It provides insights about user actions within your mobile application and helps improve your product's reach. 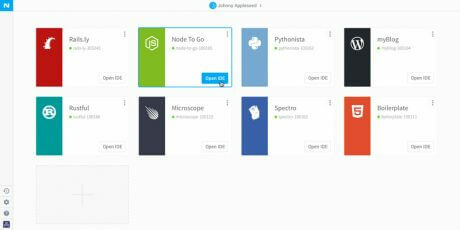 It offers a wide set of features, including real-time update, multi-platform support, scalable infrastructure and a non-prohibitive license. 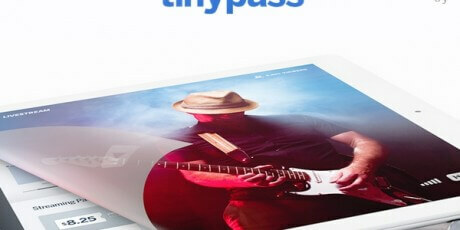 Tinypass is a powerful e-commerce platform that helps sites charge for access to content. 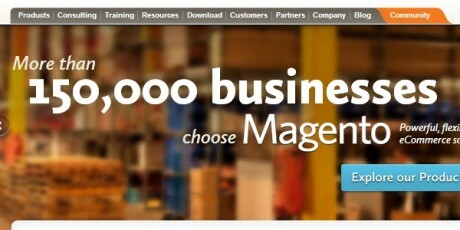 Magento offers flexible, scalable eCommerce solutions designed to help businesses grow and succeed online. The Magento platform is trusted by more than 150,000 businesses, including some of the world's leading brands.Customers choose Magento because our cost-effective solutions—built on open source technology—enable businesses of all sizes to control and customize the look and feel, content, and functionality of their online stores.We offer a range of resources, support, and consulting services to help our customers get the most from their Magento deployments, including education, training, and developer certification programs. Our global community of partners and developers gives customers access to robust third-party extensions and certified professional integration help.Magento is owned by eBay Inc., a global leader in commerce technology. Our relationship enables us to offer our customers, partners, and community members a wealth of experience and resources in commerce-related technologies, as well as access to world-class, branded capabilities from eBay Marketplaces, PayPal, eBay Enterprise, and others. 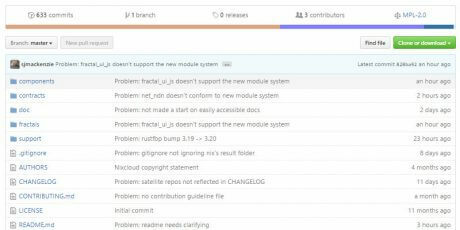 If you’re new to working with Magento, welcome. We look forward to helping you grow your business. 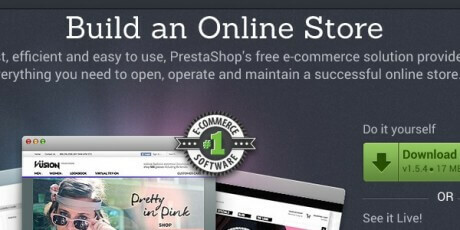 A full-featured, developer centric e-commerce platform that makes custom code easy, with powerful templates & expressive syntax. 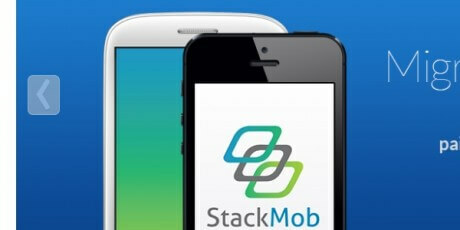 Since 2010, StackMob has helped thousands of developers save time and make more money by allowing them to focus on the user experience of their application. Our platform eliminates or reduces many of the backend challenges associated with building, deploying and growing a mobile business. 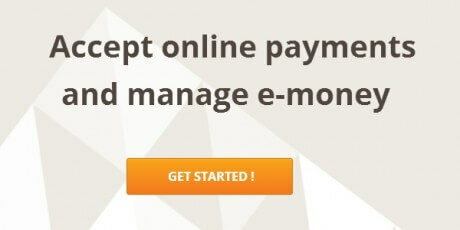 MangoPay is a licensed European e-money issuer. The licence was granted by the CSSF in Luxembourg and is valid throughout the entire European Economic Area. We manage for you the entire anti-fraud/anti-money laundering process and the payment processes and data. You avoid PCI compliance concerns as you do not need to host any of this sensitive data yourself.